Clare Rewcastle is a British investigative journalist. Born in the Malaysian state of Sarawak, she is the founder of Sarawak Report and Radio Free Sarawak, which are openly critical of the Barisan Nasional-led state government of Sarawak. She was born in Sarawak to British parents, before the territory joined Malaysia and attended the local primary school. Her mother, Karen, was a midwife working in remote clinics. She moved to the United Kingdom when she was eight, attended private boarding school and subsequently obtained her masters degree in international relations from the London School of Economics. She became a journalist, joining the BBC World Service in 1983. 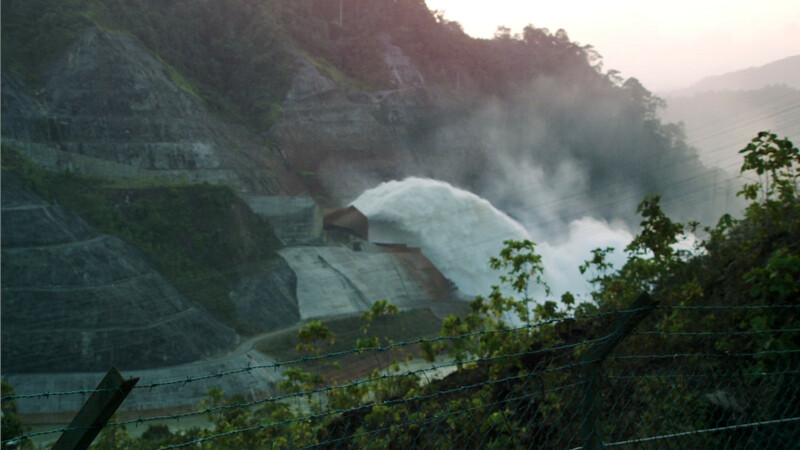 During a visit to Sarawak in 2005 to speak at an environment conference, Clare Rewcastle was asked by local journalists and activists to help publicize the deforestation in the state. However, when she began probing into the issue, she became blacklisted from the state and received death threats. In June 2010, she founded Sarawak Report, a blog seeking to highlight the destruction of Sarawak’s tropical rainforests for profit and alleged corruption by the state government led by Chief Minister Abdul Taib Mahmud. Sarawak Report alleges that Taib and his family have profited from the land taken away from Sarawak’s indigenous communities and have multiplied their wealth in assets and properties across the world. In December that year, Rewcastle also set up Radio Free Sarawak to broadcast her findings on the radio to local Sarawakians. Radio Free Sarawak’s DJ is Peter John Jaban, who was fired by one of Sarawak’s state-controlled radio stations for allowing callers to criticize Taib. Rewcastle met Jaban while reporting on a by-election in Sarawak and invited him to become the voice of Radio Free Sarawak in London. 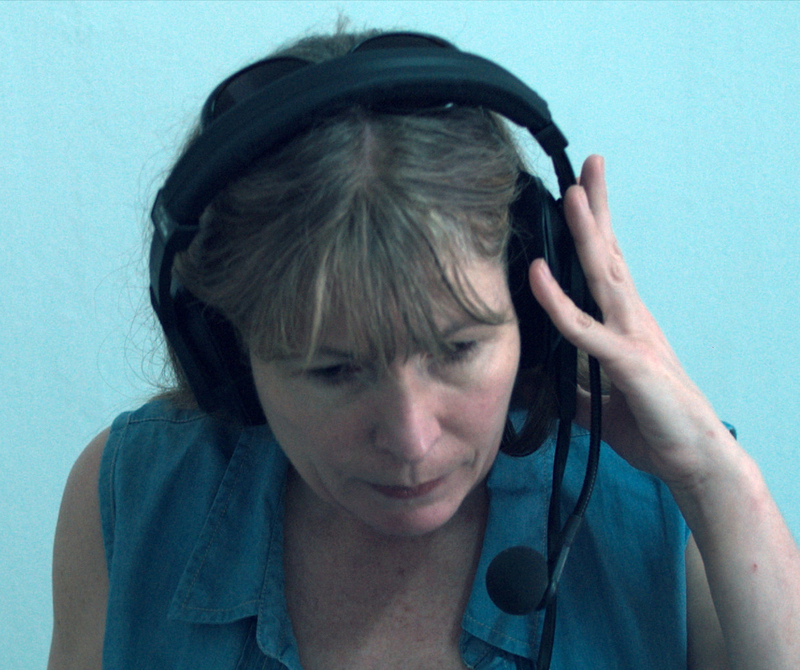 Before February 2011, Sarawak Report and Radio Free Sarawak operated anonymously. However, Rewcastle and Jaban decided to go public after one of her informants, a former Taib aide, was found dead. Ross Boyert, who used to head Taib’s supposed real estate arm in the United States, was found dead in a Los Angeles hotel room with a plastic bag around his head in September 2011. Boyert had claimed that he and his family had been harassed since he filed a lawsuit against the real estate company in 2007. During the period leading up to the April 2011 Sarawak election, Rewcastle said Sarawak Report was forced to constantly switch its address after an onslaught of cyber attacks. She blamed the ruling Barisan Nasional for the disruption. She also claimed that Radio Free Sarawak’s signal was jammed by an agent hired to broadcast at the same frequency as the station. Rewcastle worked closely with opposition politicians during the election. I have a declaration of interest to make at the outset. Clare Rewcastle is my sister-in- law. She is also a journalist who has had a lifelong fascination with the environment. She was busy raising a family — and was not hunting for the ext big exposé. But, as she researched into the community where she had been brought up, she stumbled upon what is probably the biggest environmental crime of our times. Clare was born in Sarawak, a small state on the island of Borneo, and for the first eight years of her life, she attended the local primary school. She subsequently moved to the UK, and eventually became a journalist. Because of her connection to the country and track record covering green issues, she was invited to speak at an environment conference in Sarawak in 2005. After she addressed the meeting she was surrounded by local journalists and people pleading for help in publicising the plight of their country. As one of the few outsiders keenly interested in Sarawak’s fate she then started to take a deeper interest in what was happening in the state. She found out about and then spoke to the Bruno Manser Foundation, a Swiss charity set up in memory of a Swiss environmentalist. As early as the 1980s, Manser had tried to draw the attention of the world to what was happening in Sarawak. He engineered blockades, the plan being to hold up the lorries taking logs illegally stolen from the area. Manser had captured some international attention with his campaign, but ten years ago, in 2000, he mysteriously disappeared while in the jungle. Suspicions abound — but no one was able to discover what had hapened to him. Clare’s starting point was not suspicion of foul play, but simply a desire as a reporter to apply normal UK-style investigative journalism to events in Malaysia. But since her first forays into what has happened to the forests she has become persona non grata in Malaysia. She is now harassed whenever she visits the country. She has been told she is on a blacklist and will be watched. She has received death threats. Nevertheless she has moved beyond just writing articles and in June 2010 set up a blog — www.sarawakreport.org — that answers the region’s need for news and explanation of what is happening. In December last year she also set up a radio station broadcasting similar facts and news to local people. The cause that is so big and threatening is the wanton destruction of what was once the world’s best-preserved forest, the Borneo forest on both sides of the Indonesia- Malaysian border. This deforestation is responsible for more toxic emissions than the pollution spewed into the atmosphere by all the airlines in the world. In fact the Borneo rainforest, while once the best preserved of the world’s top three forests, is smaller than only the Amazon and the Congo basin. The rate of depletion is extraordinary: only five per cent of the primary forest is left where it was nearly 100 per cent untouched in the 1960s. What Clare Rewcastle is exposing through her local informants is that over this period, particularly during the 1980s, Malaysia’s once vast pristine jungle has been stripped bare and enormous areas have been planted with oil palm in an environmental nightmare that shows no sign of slowing. 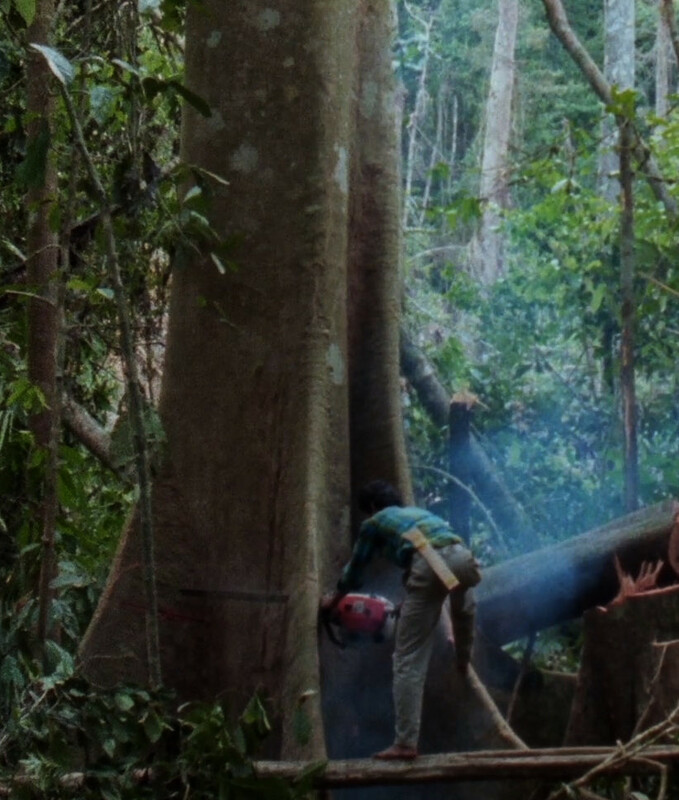 Deprived of their livelihoods, some of the world’s poorest people have been further impoverished by the deforestation. The recent Sarawak Report exposes how pressures continue to force families to leave the forests and give up on their traditional livelihoods. These families are being pressed to accept “compensation”, often of only £80, for land whose wood is worth millions. 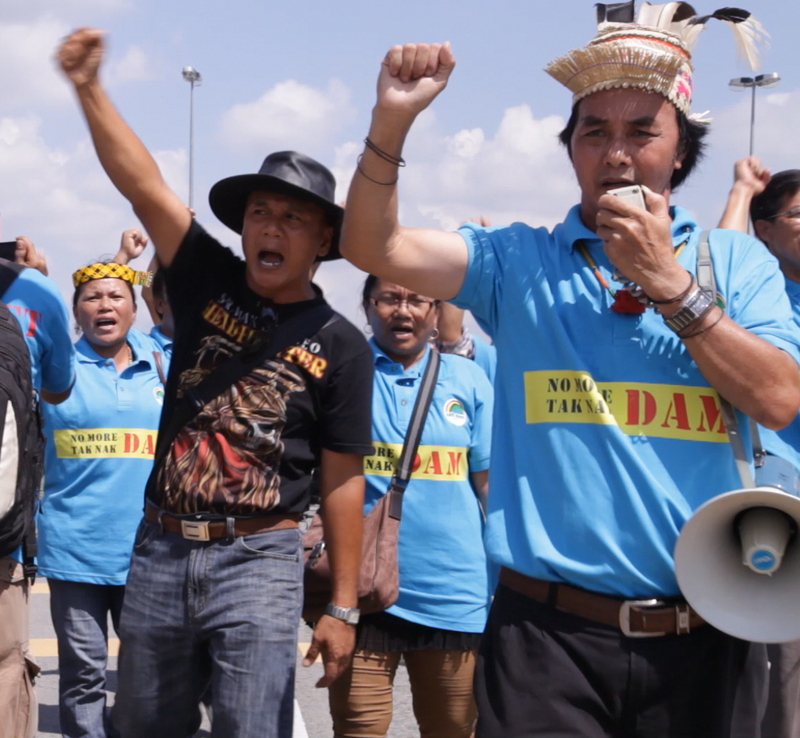 The courage being shown by local Sarawak people gives us all a chance to stop the destruction. If the world fails now we are not guilty simply of a sin of omission; we will be actively condoning the destruction of a nation’s future by people too greedy to see the trees for the wood. The logging of the tropical rainforests releases more greenhouse gases than the combined emissions of global air, boat, and land traffic combined.